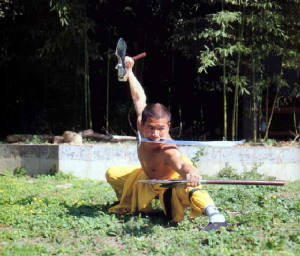 With the Shaolin Monks constantly practicing their techniques in combat, many of those styles were used in China's expansion by conquring outside dynasties. The fighting styles used were unlike any other hand to hand combat seen around the world. Most styles were based on animals observed in nature. 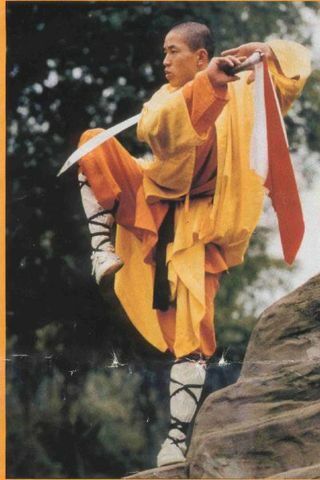 Such fighting styles portrayed animals like the Cobra, Tiger, Crane, Leapard, Dragon and many others. These ways of fighting helped the person adapt quickly to his opponent in more than one way.